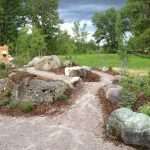 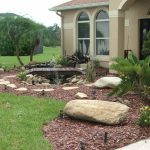 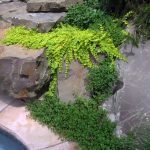 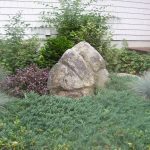 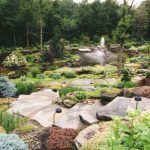 Landscaping your home exterior especially your front yard or back yard is not only about the plants, but also how you can create good design with other natural elements like rocks. 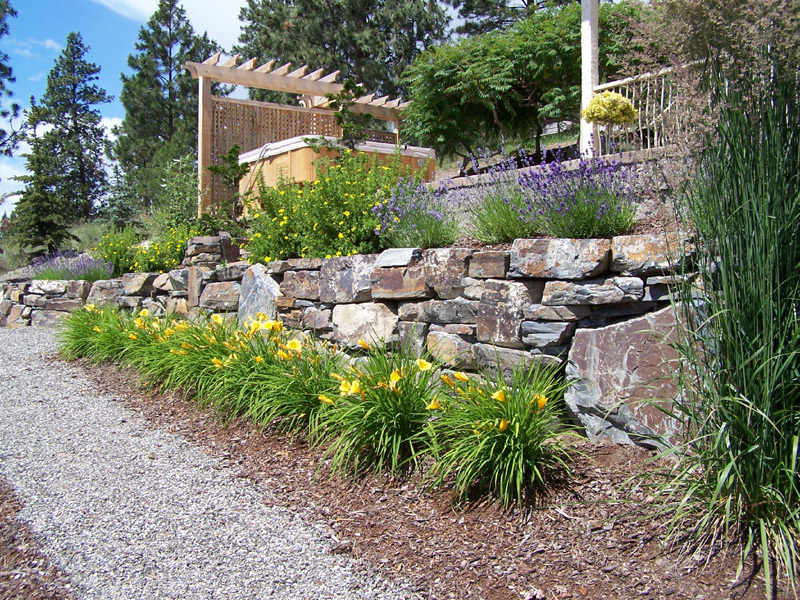 It is not odd thing anymore that rocks are very useful to make awesome outdoor landscape. 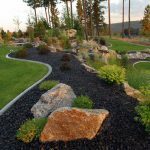 Rocks are used often to make pathways in your home garden, it looks more unique and artistic. 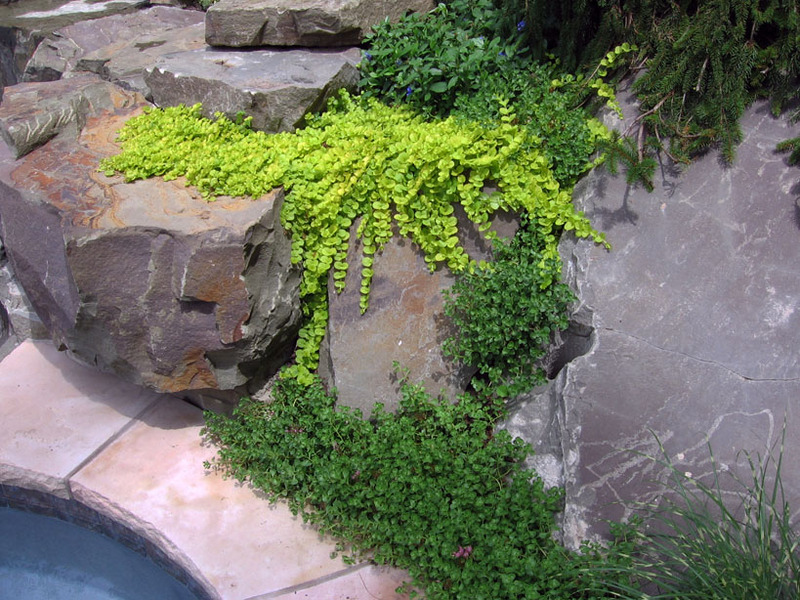 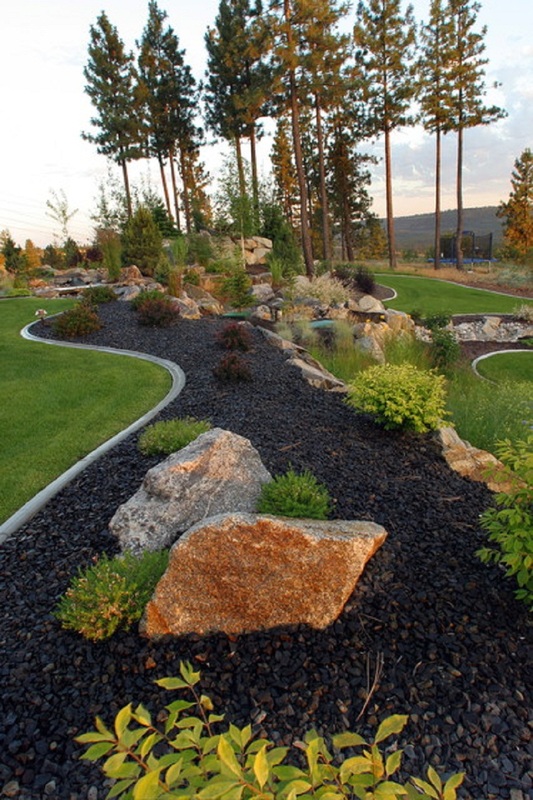 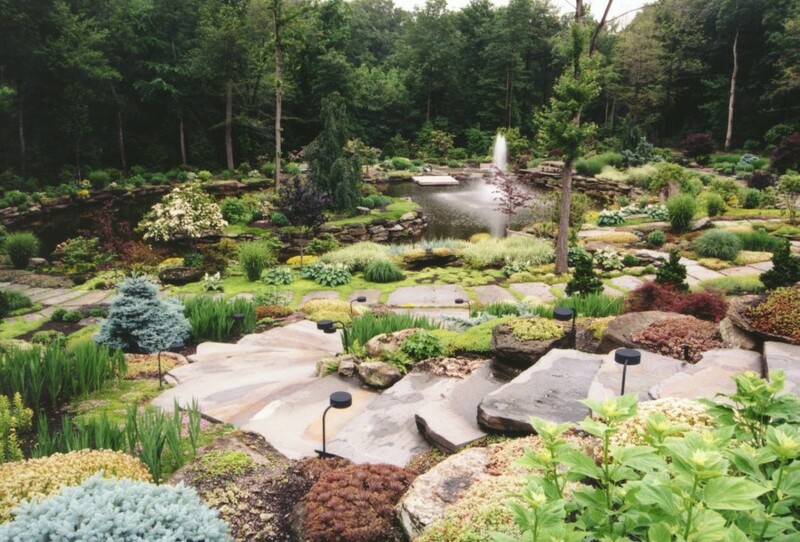 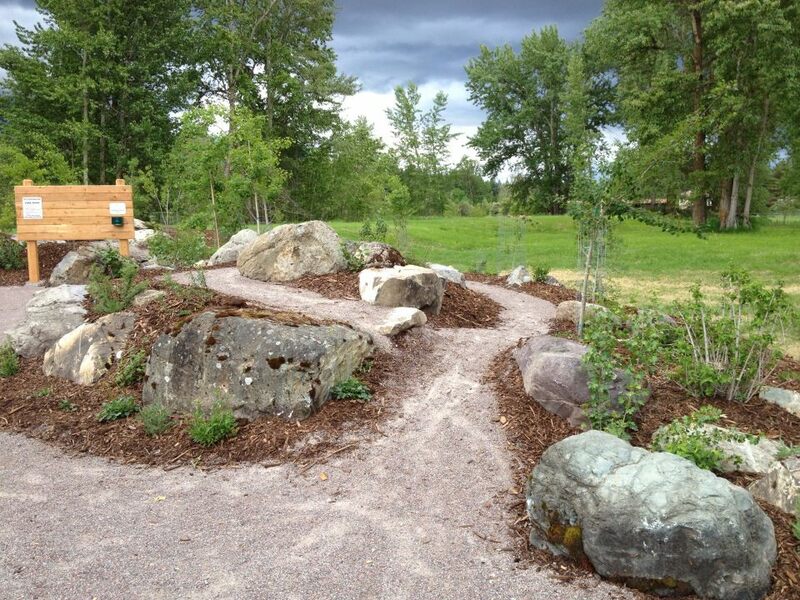 Another idea for having beautiful landscape is using natural large rocks for landscaping. 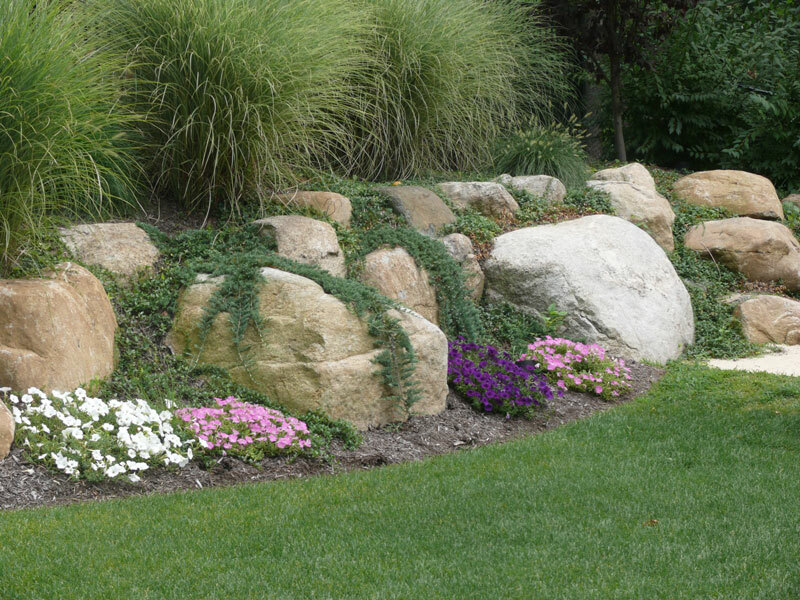 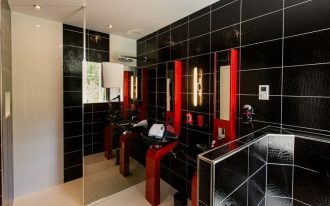 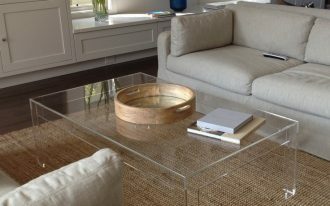 Large rocks can be seen beautifully if you can arrange it in good arrangement and design. 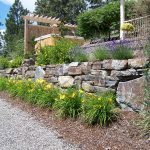 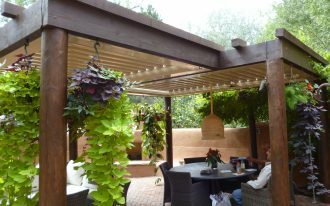 Usually, large rocks are not only used to decor your garden with other plants, but also to make a natural line for outdoor divider. 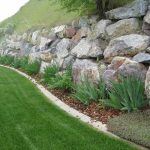 You don’t have to build a wall or fence, it is enough to put some large rocks as your wish to declare clear line between one outdoor area to another area. 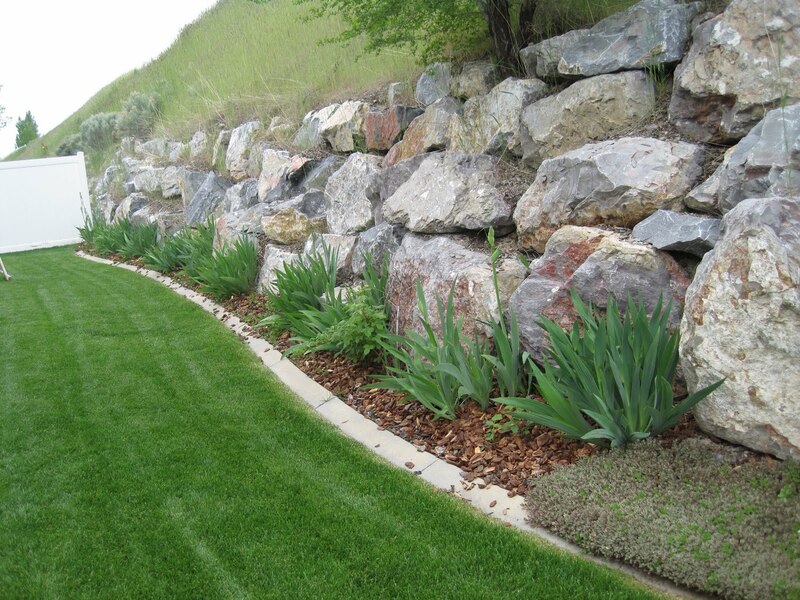 There is also one clever idea for having large rocks. 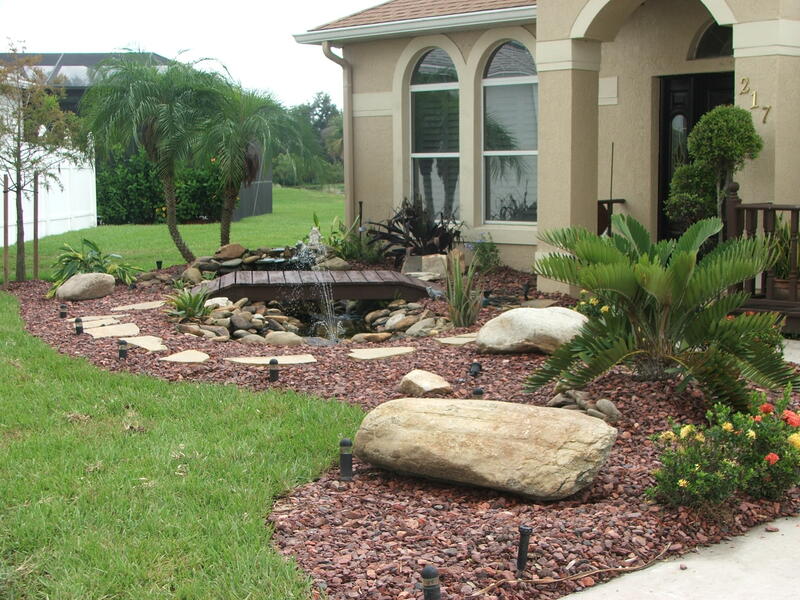 It will be more difficult of course when you need to move heavy large rocks for designing your home yard. 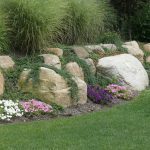 One of cool idea to get simple large rocks is using imitation of it or fake large rocks. 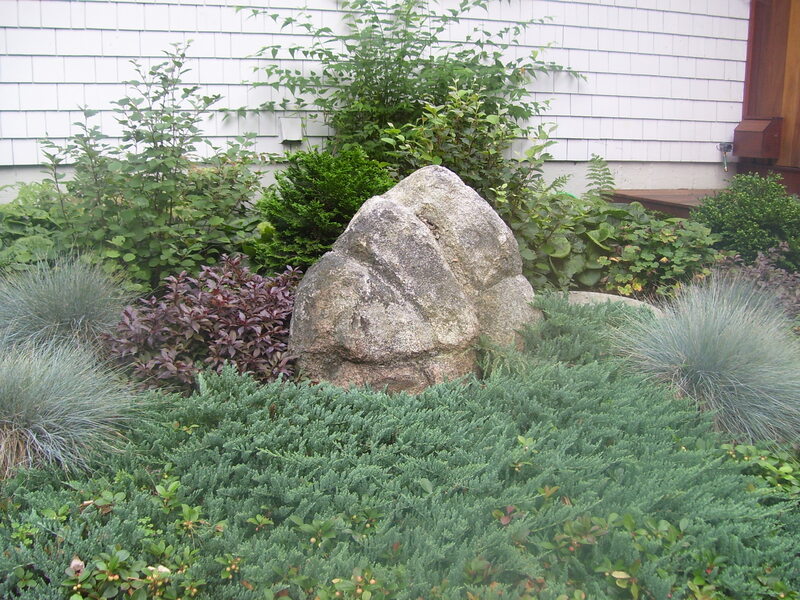 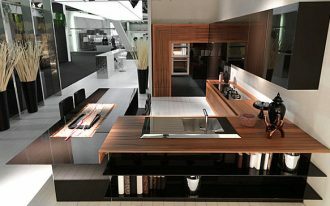 It is quite easy to use but also really look like real large rocks. 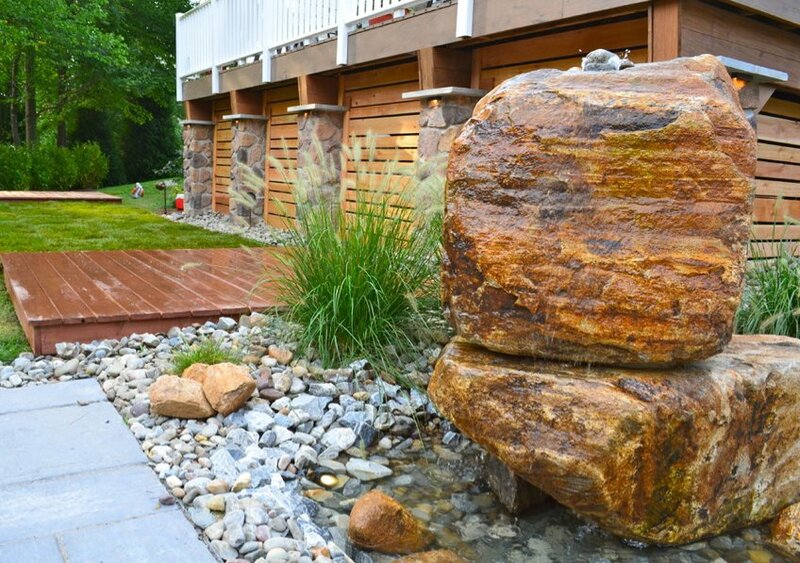 Large rocks are also perfect to be placed near your pool. 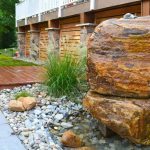 You may create waterfall for your pool using large rocks for natural appearance. 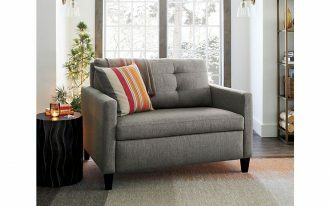 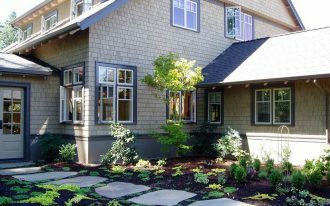 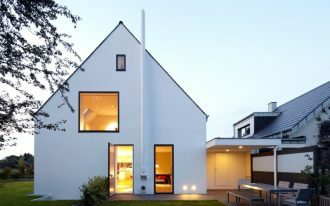 If your home exterior is natural as much as possible, it will create fresh and healthy environment around the home.